Ivory is much different than plain old white. True white is often much too bright for most spaces and can make a room feel too cold and clinical. Ivory is a great alternative to white since it has a much warmer base. It’s a gorgeous neutral and creates the perfect backdrop for experimenting with more intense colors. Ivory also works beautifully as an accent color, as it goes well with everything from brights to dark colors and even pastels. When it comes to choosing your perfect shade of ivory, you’ve got some great options. Think about the room itself—does it have a lot of natural light, or is it fairly dark? Also, consider the vibe you’re going for. Something modern will call for a different shade than a more classic design style. 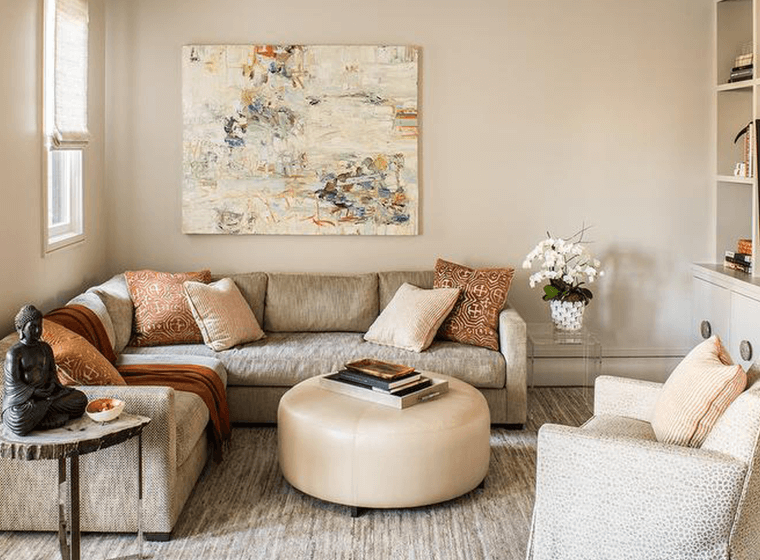 A good way to find the perfect shade is to look at your furniture or pieces that feature your main color and find a shade of ivory with similar undertones. Creamy ivory has very warm yellow undertones. It works well in north-facing rooms. This is because northern light tends to be less bright and intense, so the yellow undertones really help to warm up the space and make it feel cozy. Soft ivory is a little closer to white than creamy tones. It has a more subtle warm tone, so it works better in south-facing rooms and spaces with a lot of light. Since your space has a lot of natural light already, you want the cooler undertones to help balance it out and prevent it from looking too yellow. Image via Chango & Co.
For a more modern look, you’ll want to choose a shade of ivory with less intense yellow undertones. Anything that has a cooler base is a perfect choice. A soft ivory is well suited to more modern designs since it’s a little closer to white. This type of ivory pairs perfectly with brighter, more vivid colors. 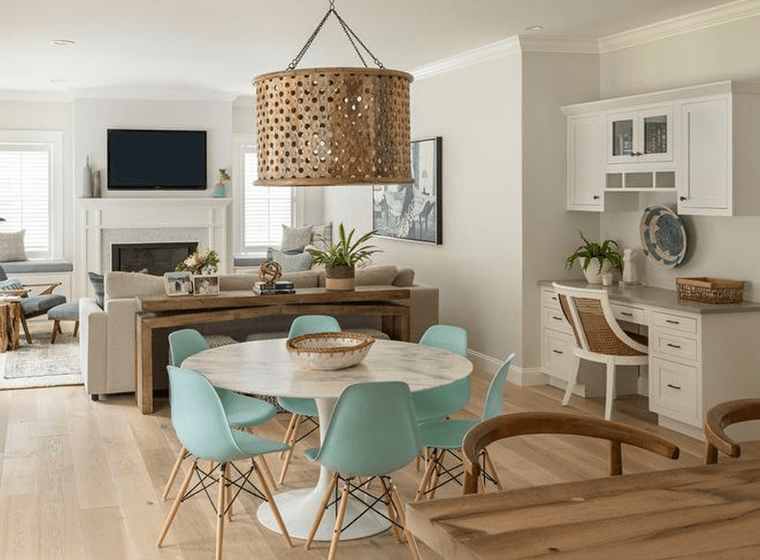 If you do want to experiment with bolder colors, use ivory as your base colors on your walls and some of your furniture, and add in bright accents on key pieces of furniture. The ivory base really makes the space pop, even though you’re using color sparingly. 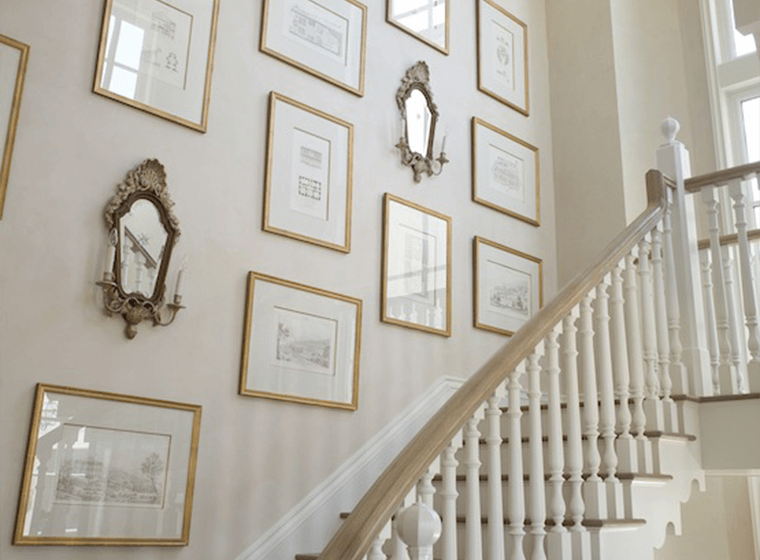 If your style is more classic, you’ll want to look at shades of ivory on the warmer side of things. These warmer shades like antique ivory or creamy ivory have yellow tones can give off a vintage feel. Think of the pages of a vintage book—the pages have a yellowish tint to them, which is the same feeling you want to go for with these ivory hues. If you’re looking for a truly minimalist look, you can go for a true monochromatic color scheme. 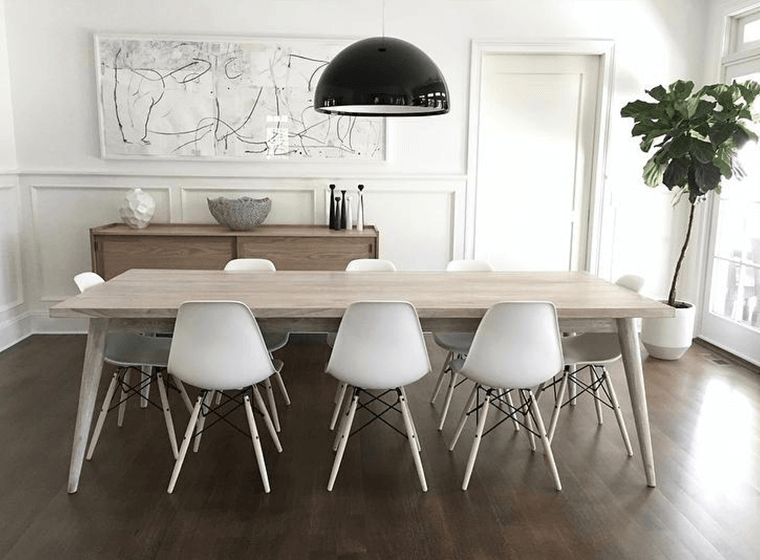 For a warmer take on Scandinavian-inspired design, go with ivory walls and ivory furniture, paired with neutral and natural wood accents to bring in more warmth. You can also use several different shades of ivory and white in the same room to create a monochromatic look with a bit more depth. You could keep the walls ivory while pulling in accent pieces in brighter whites or creamier shades to create a bit more contrast.